I came across a competition hosted by Artful Adventures run by Fly Thomas Cook. 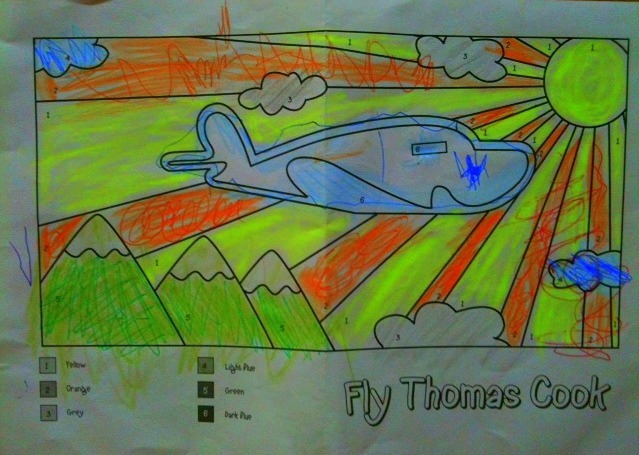 To enter you had to download this pdf a picture from Fly Thomas Cook and colour it in as a paint by numbers picture. 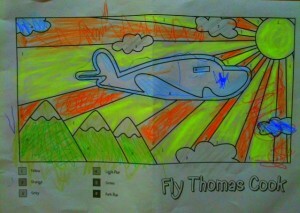 My four year old Lucas loved the picture, so he had lots of fun colouring it in. He used crayons, then went over the crayons with glitter pens to give it a bit more pizazz and sparkle. Here is his entry. 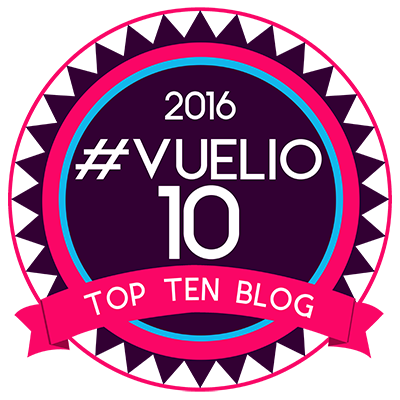 You too can enter the competition here and view the terms and conditions here.